Like current freshman in the Magnet, Maneesh Agrawala ’90 once took Fundamentals of Computer Science with Ms. Piper. But today, Dr. Agrawala is an Associate Professor in Electrical Engineering and Computer Science at UC Berkeley, teaching his own students as well as doing research in visualization, computer graphics and human computer interaction. Agrawala explains that much of his work is "figuring out how images convey information and ideas to people." For instance, his research group might "show [people] various kinds of scatter plots... and we'll see how accurately and quickly people can extract the mean and the variance." Eventually, these perceptual experiments, along with knowledge about cognitive psychology, can be used to improve designs. His dissertation work at Stanford University, on visualizing route maps, has now translated into a Bing Maps app called Destination Maps. Cognitive psychologists have shown that clearly depicting the turns is the most important part of an effective map, but most online map applications, such as Google Maps, show the route to scale. In contrast, Agrawala points out that "if you ask someone to draw a map between two places they know, they won't draw it to scale, but they will draw it in a way that shows all the turns". 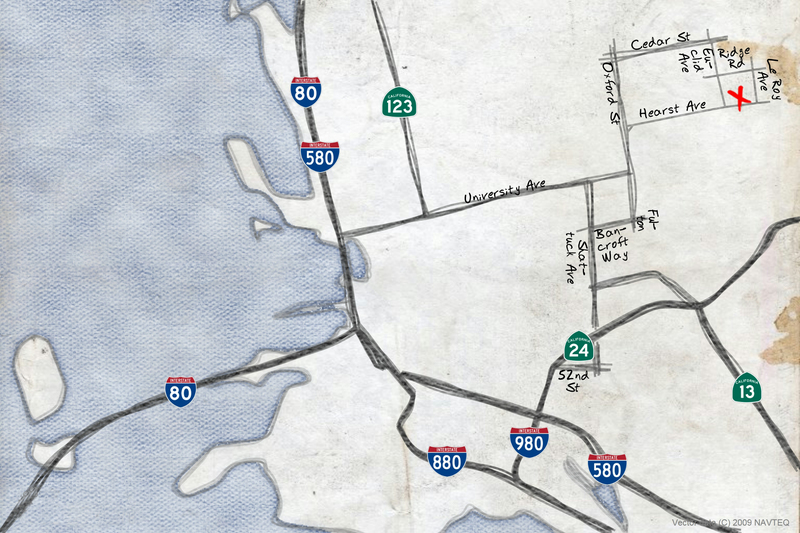 Destination Maps automatically generates route maps in the style of hand-drawn maps. While his work might not go out to users as fast, much of it is incorporated into Adobe and Microsoft software. Moreover, teaching and mentoring are important to him. Recently, he taught a class in User Interface Design, where students learned to "prototype, evaluate and design a user interface" for use with the Microsoft Kinect. Students created a variety of applications, from one that helped users practice public speaking, to others that helped with yoga poses and ballroom dancing. The Kinect hardware is a long way from what Agrawala used as a student in the Magnet. He recalls DOS on IBM machines, and the first Macintosh. While the Mac had a GUI, he notes that "when we were coding, we were coding on bigger Unix workstations." Moreover, while Agrawala sometimes connected to the internet through his father at the University of Maryland, the World Wide Web emerged when he was a college student at Stanford University. Agrawala and his classmates left a mark on the Web for Blair, garnering the mbhs.edu domain thanks to his team's win in the SuperQuest national supercomputing competition. Blair is still the only school in MCPS with its own .edu domain.